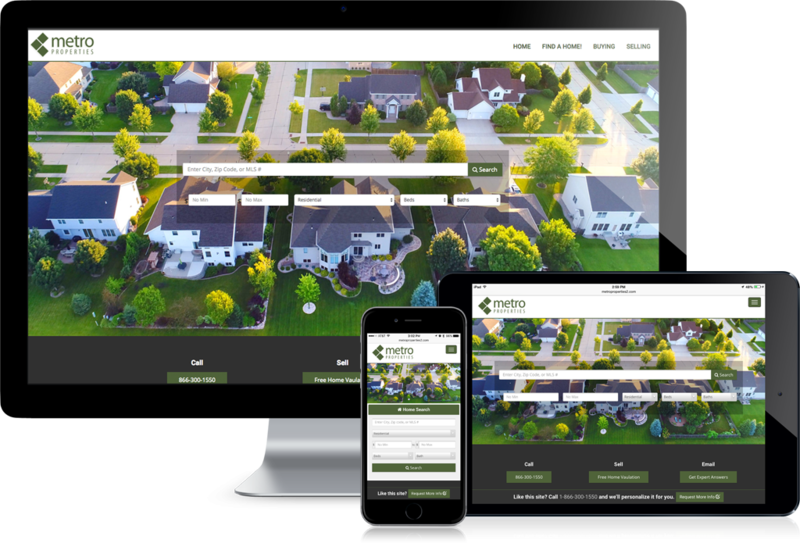 All of our real estate websites also include indexable IDX capability, and a built-in blogging platform. 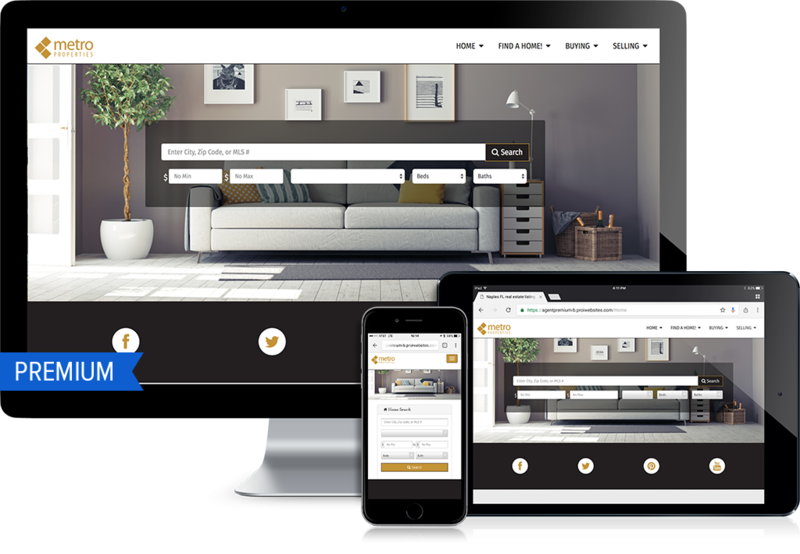 Our premium themes are mobile-responsive and look great on every device, from a desktop all the way down to a smartphone. 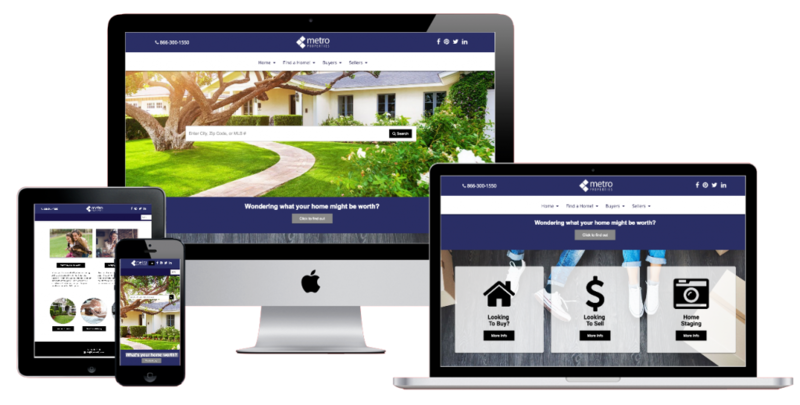 These themes can be personalized with your logo, colors, content, and images to create a unique and memorable first impression for your brand. 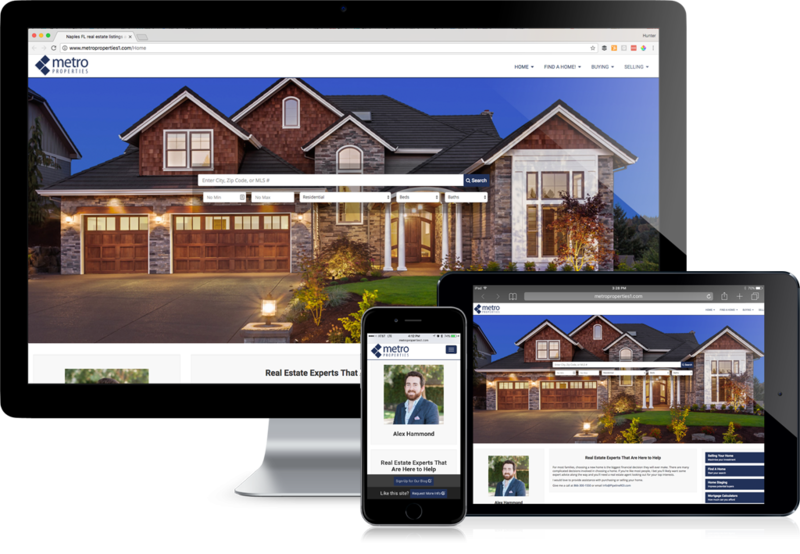 All of our real estate websites also include indexable IDX capability, and a built-in blogging platform. 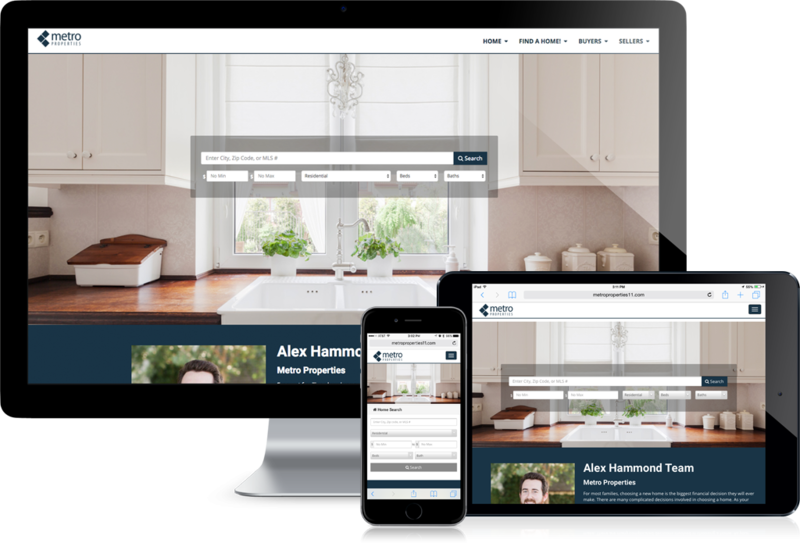 These themes are also a visual upgrade from our standard themes, displaying your content in a modern and sleek design.